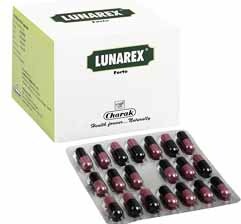 Lunarex Forte Capsule by Charak is a powerful, natural and absolutely safe remedy for regularizing and inducing the menstruation. 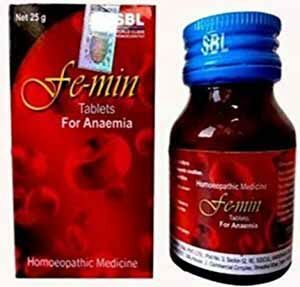 For women dealing with absence of menstruation this medicine can be the perfect cure for them. 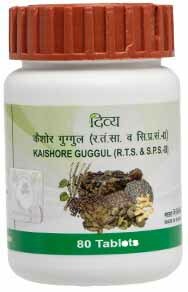 Formulated using combination of powerful natural ingredients including the Kumari, Ulat Kambal, Shigru, Jatamansi, Moolaka Beej, Nagarmotha, Bola, Kasis Shuddha, Manjishtha, Chitrak Mool and more so, this medicine is purely natural and non-hormonal. 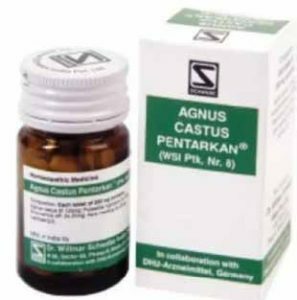 Only because of its non-hormonal nature this medicine is free from vomiting and nausea, headache and breast tenderness problems. And every ingredient serves a particular function in the medicine like Kumari has an menstrual regulator action, Jatamansi has an anxiolytic action, Manjishtha is for anti-stress and the anti-hyperglycaemic action, Kasis Shuddha serves the haematinic action while the Ulat Kambal and Moolaka Beej both initiate and regulate the menstrual flow. With all its powerful ingredients and the non-hormonal nature of this medicine, Lunarex Forte Capsule is the most recommended medicine for treating Oligomenorrhoea and is considered to be the best natural cure for amenorrhoea. 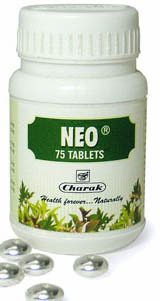 This famous natural remedy from the very popular pharmaceutical drug brand Charak is the gemstone in treating irregular menstruation problems. And apart from regularizing the menstrual cycle it also helps in improving the ovarian function and in better blood supply to the pelvic organs. 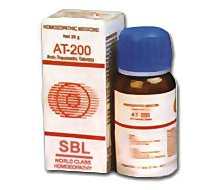 Though consultation form a physician is must before starting its medication but this medicine is purely natural and non-hormonal so no adverse body affects. Only limitation is during pregnancy when use of this medicine is strictly prohibited. The course of medication must not be hindered and in its medication course you also need to maintain some precautions. Below is the full guide of the benefits, advantages and dosage recommendations for this medicine. So take a look below to find out more. 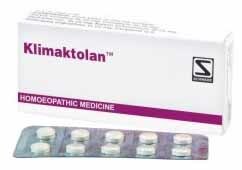 This medicine regulates and restores the absent menstrual flow to its normal cycle. It improves the ovarian function. It significantly improves the bloods supply to the pelvic organs. With this medicine the patient is absolutely free form vomiting, nausea, headache and breast tenderness issues. 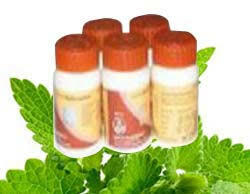 The medicine is purely natural formulation and so no adverse health effects due to its medication. Medicine is a natural cure for amenorrhea both primary and secondary. Effective treatment for the cure of absence of menstruation. Treats hypo menorrhoea or what is most commonly referred to as oligomenorrhoea. 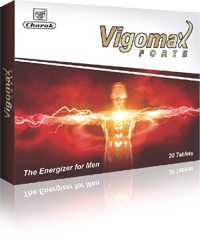 Course of Charak Lunarex Forte capsule can effectively initiate and regulate the normal flow of menstrual cycle. The medicine is completely safe for the long-term usage by patients. Since it is a non-hormonal medicine therefore free from health issues like vomiting, nausea, breast tenderness and headache. 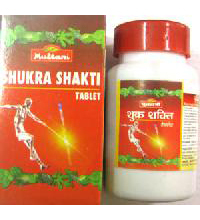 Sets the natural and rhythmic flow of menstrual cycle within few cycles of its medication. Hypo menorrhoea or what is more commonly called as Oligomenorrhoea. Primary amenorrhoea but only without the evidence of any kind of anatomical or the congenital abnormality. For restoring the natural menstruation cycle. The course of medication of Charak Lunarex Forte Capsule should be started a week before the expected date of start of menstruation. It is advisable to prefer fruits, milk wheat and morning exercise along with the capsule medication for better and faster results. 1 Lunarex Forte capsule two times in a day to be taken daily beginning from a week before the expected date of start of menstruation. It is recommended to discontinue taking the capsules during the menstruation and then repeat the same in each cycle until a regular and rhythmic flow of menstrual cycle is not restored. 1 Lunarex Forte Capsule two times in a day is recommended until the menstruation sets in. Note: The course of capsules must NOT be started during pregnancy at any cost.